There's nothing quite like the sense of freedom you get from using an unlocked phone. If you don't like your carrier, you can just walk away. Of course, you'll pay more for the phone upfront than if you'd financed it through a carrier. You can save some cash on the phone if you buy it on Amazon in the next 2 days. The retailer is running a huge unlocked phone promotion that includes phones like the Nextbit Robin and Moto G4 Plus. Here are all the phones included in the promo. 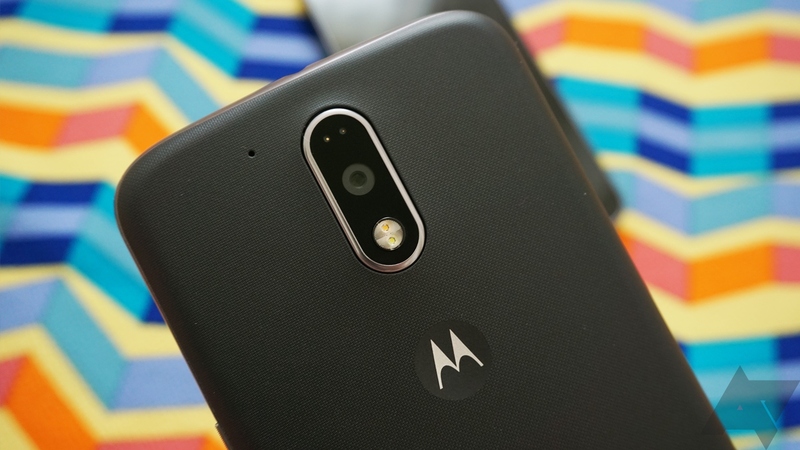 The deals on the Robin, Moto G4 Plus, and G5 look particularly appealing. If you decide to hop on the unlocked phone train, you'll be able to get Prime shipping on all these devices. Make sure to check the band support for each device—most won't work on CDMA carriers, and some are missing a few LTE bands you might care about. Amazon has listed a few more unlocked phones included in the sale. See below.